In Charles Borkhuis’ new book of poetry Dead Ringer (Blazevox Books 2017) we get just that same awkward feeling of mixed and misplaced identity. It is fraught with biting satire, fierce statements of who we are and might or might not be, “that tiny voice again warbling help me, help me” while we/he wander(s) about the chaotic landscape with our/his “identity as the creation of others” “as if words and things were cut from the same suit.” As “a lifetime of loose strings come to dance” “nodding in mirror-rhythm” and we never knowing “who’s speaking and who’s an echo” Borkhuis makes us realize that identity is never a sure thing, that “there is no there” and that life is “a sonata for flies”, “an accident”, “a tangle of events.” “Inside the nothing there’s the rest of us” so pick up this book, “roll over the words” and “watch the world squirm by” as you try to figure out who you are or who you are NOT. 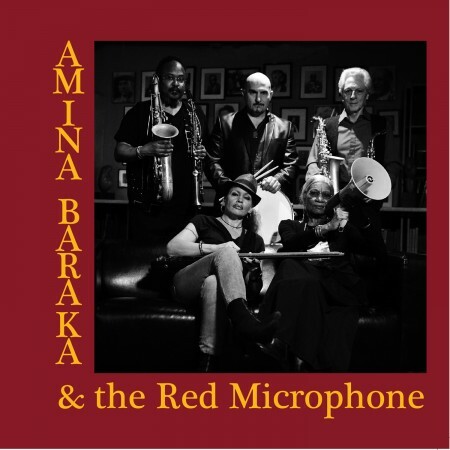 If you want fiery poetry reminiscent of Jayne Cortez (there’s a tribute piece on this CD to her) and Amiri Baraka pick up Amina Baraka & the Red Microphone on ESP records and get your mind blown by their strength of conviction to poetry, music, justice and life. The group consists of five stellar musicians including John Pietero on percussion, Ras Moshe Burnett and Rocco Lacovone on reeds, and bassist Laurie Towers. The music fits perfectly with the vocals as Amina sings, chants and performs strong positive poetry and rants. The poems include other tributes such as "The Spirit of Billy Bang" for the late great violinist and "For Margaret Walker Alexander" and poems such as "The Things I Love" which lists just that. Other heavy, engrossing and rhythmic pieces include "Talking Drums" and "Real Dreams." And if you want to delve even further into what has happened to America just turn up the volume on the final track which says it all "The Fascist." My only regret is that the words to all these pieces are not on the CD. Poet/collagist Steve Dalachinsky was born in Brooklyn after the last big war and has managed to survive lots of little wars. His book The Final Nite (Ugly Duckling Presse) won the PEN Oakland National Book Award. His latest cds are The Fallout of Dreams with Dave Liebman and Richie Beirach (Roguart 2014) and ec(H)o-system with the French art-rock group, the Snobs (Bambalam 2015). He has received both the Kafka and Acker Awards and is a 2014 recipient of a Chevalier D’ le Ordre des Artes et Lettres. 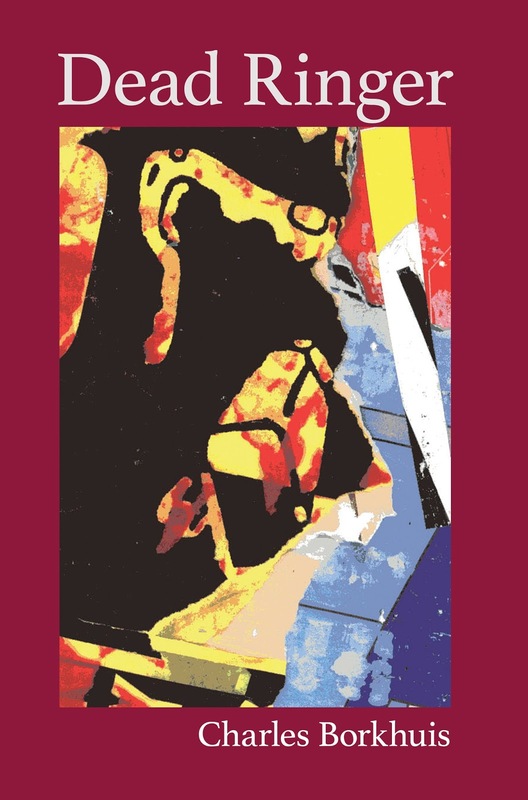 His poem “Particle Fever” was nominated for a 2015 Pushcart Prize. His most recent books include Fools Gold (2014 feral press), a superintendent's eyes (revised and expanded 2013/14 - unbearable/autonomedia), flying home, a collaboration with German visual artist Sig Bang Schmidt (Paris Lit Up Press 2015) and “The Invisible Ray” (Overpass Press – 2016) with artwork by Shalom Neuman. STEVE: thanks so much for your kind words about this CD collaboration between Amina and my band. I was so glad to be able to help her realize her debut recording as an artist apart from Amiri. She is so special. I agree that the poetry should have been included in a booklet, but she was not able to get it typed up in time for ESP-Disk to publish it in time. But we've discussed a release of the poetry in book form as well.